We are all familiar with sitting in the office and getting things done, but we strive to get out and check in with our community friends. 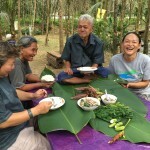 Pi Nat and Pi Tui attended Da Luang’s annual Waterlilly conservation day in Kuraburi. 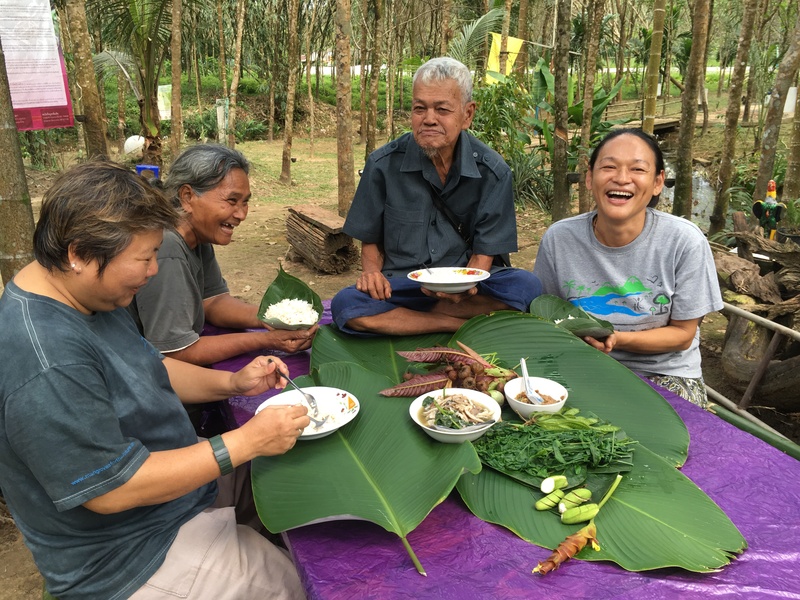 Da Luang is a an older Kuraburi Local who has set up a natural nursery and conservation area for the endangered Water Lilly that was wiped out due to river bed dredging. His passion and devotion to the project allows people to be educated about this endangered plant and creates a greater sense of awareness within the local community about conserving it and other plant species that assist with prevention of riverbed erosion. The North Andaman Network Foundation helped to support this conservation day to continue its charitable giving with sustainable development projects. 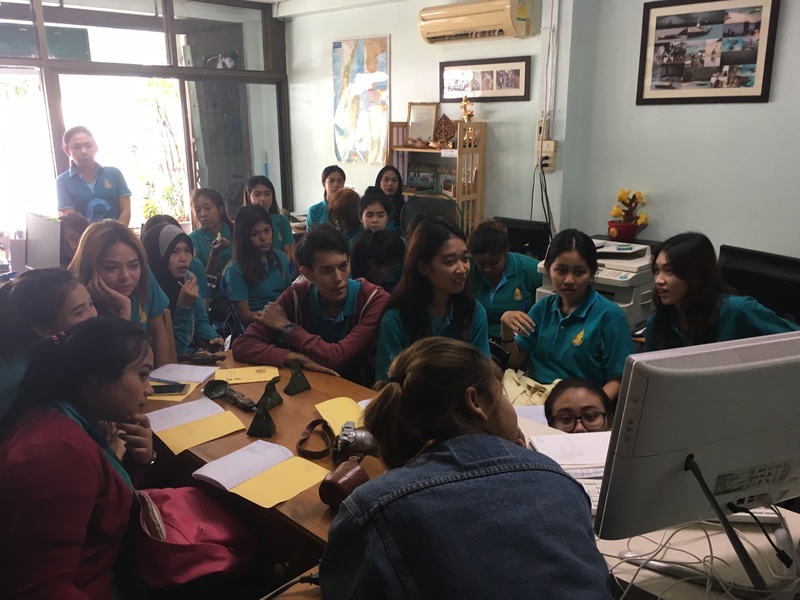 Pi Tui hosted 25 students from the Prince Sonhkla University in Surat Thani to discuss how Andaman Discoveries runs our business alongside the NAN Foundation and also our marketing strategies. It is always encouraging to see tourism students reach out to sustainable based tour operators. The future of tourism is within the younger generations and we were so pleased to instill our knowledge of sustainable and community based tourism with these students. 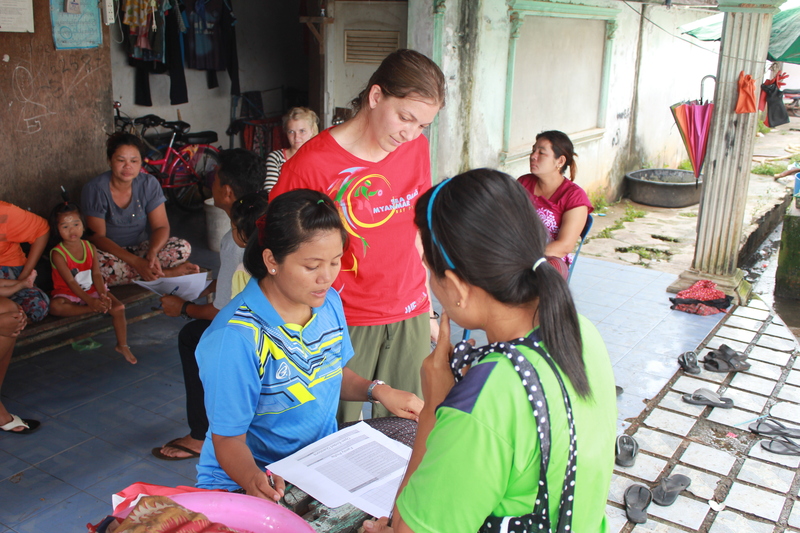 Pi Tui and Pi Bee organized and ran a guide training for the homestay village of Ban Talae Nok. There was a total of 12 guides. Four of these guides were previously youth guides who are now old enough and have enough experience to be put into the guide que system, which is a great accomplishment and hows dedication and determination. The training was two days long and focused on how to be an interactive guide and how to lead groups. 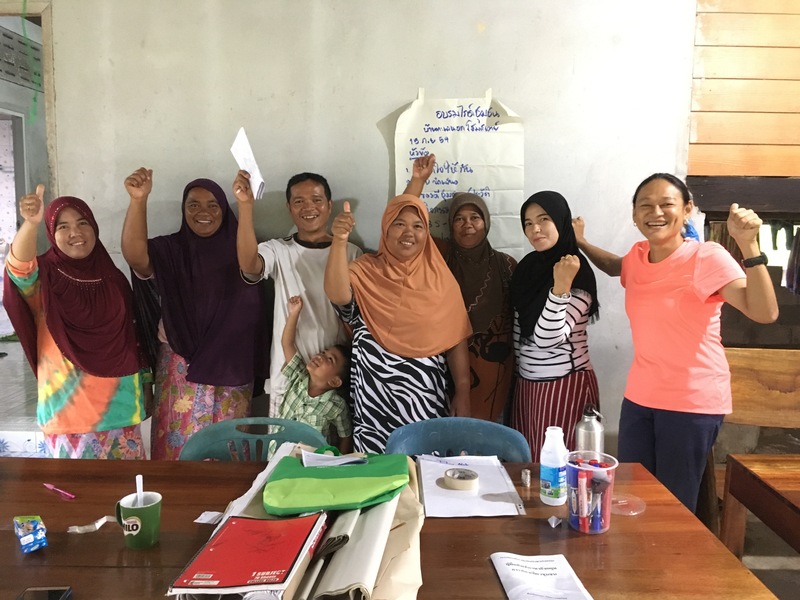 To practice what was taught, the group did role play to learn how to adapt to different situations and become comfortable with visitor dialogue, activity description and cultural communication. It was a fun 2 days and the guiding group is stronger and more confident than ever, with new young faces ready to meet guests. 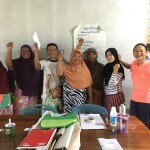 Lindsey continues to work with the Burmese Learning Center and the Foundation for Education and Development to ensure continuity and trust between the Burmese Parents and the Center. She was able to go on house visits that consisted of taking surveys of the families to begin monitoring their attitude towards the center. She also attended all the parent teacher meetings that allow parents to openly learn about their children’s education or voice concerns. We are so happy to have a personal and working relationship with the three stakeholders of the Burmese Learning Center and will continue to be involved. We are excited for more opportunities in the coming year to get out and give back.